The goal of this magazine realignment was to give it the authority that the brand deserves. 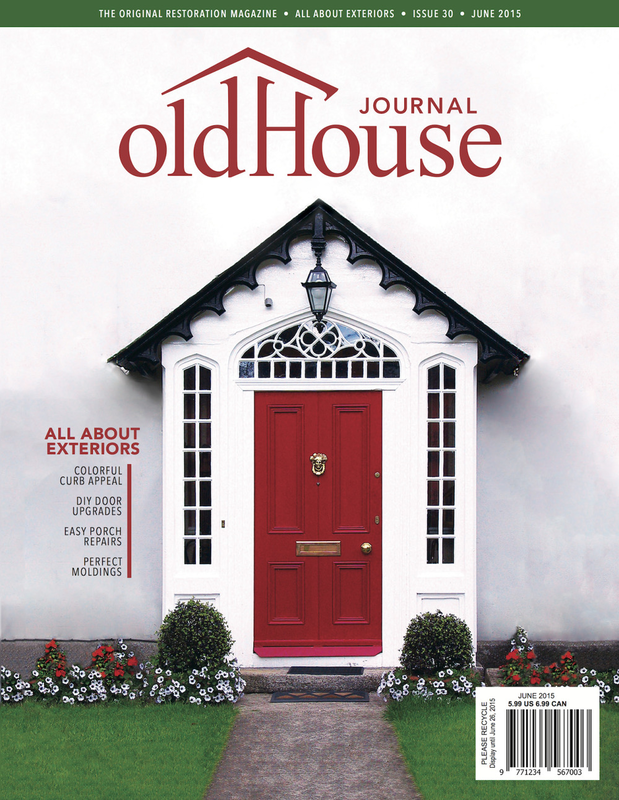 As the “Original House Restoration Magazine,” Old House Journal reports tips and inspiration for designing or fixing up homes with antique architectural features, improving their appeal while maintaining the original beauty of their classic styles. I aimed to capture this idea in my new logotype, which features an old house held up by Roman columns that are created by the stems and serifs of letterforms within the title. 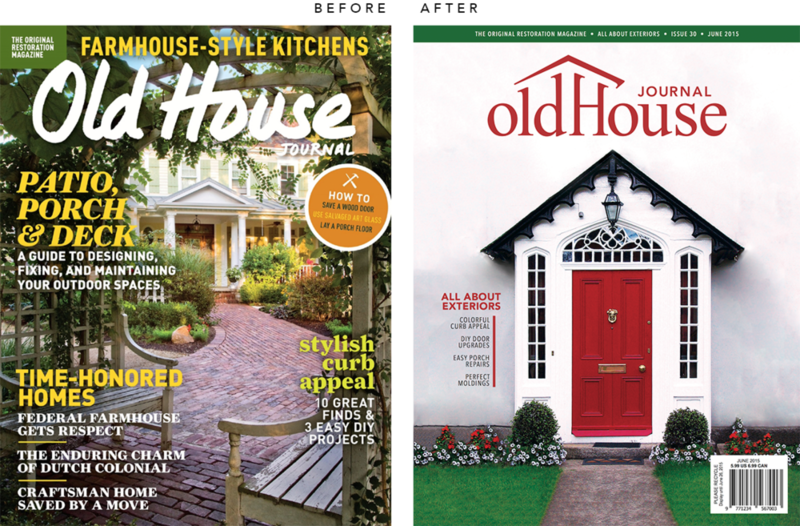 Overall its design is still traditional and formal, giving it the elderly quality it deserves, but the clean-cut shapes add a modern spin that make it more visually appealing – just as the magazine does for old houses. Paired with a much less cluttered cover image, my new logotype has room to breathe against its background and stand out among its surrounding covers on the magazine stand. This redesign will expand audience interest and build credibility for the brand.